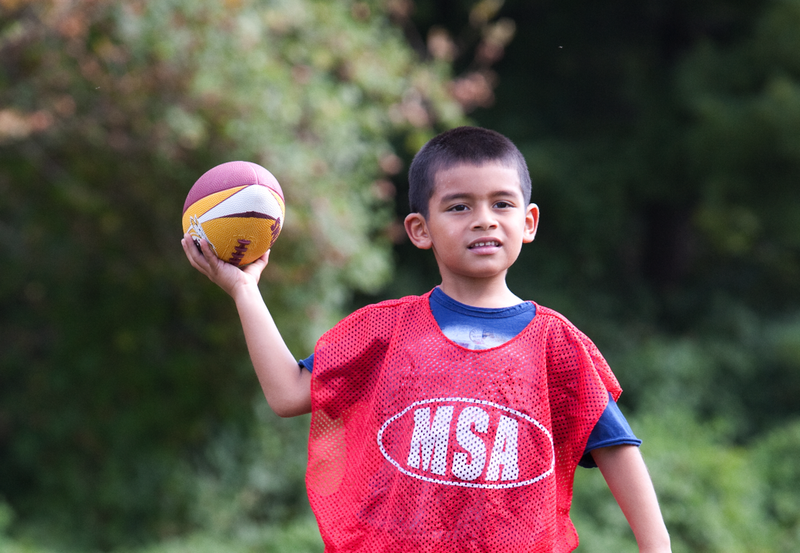 MSA is a non-profit organization that runs sports clinics, fine art enrichments, camps and leagues throughout Maryland, Virginia and the Washington D.C. Metropolitan area. 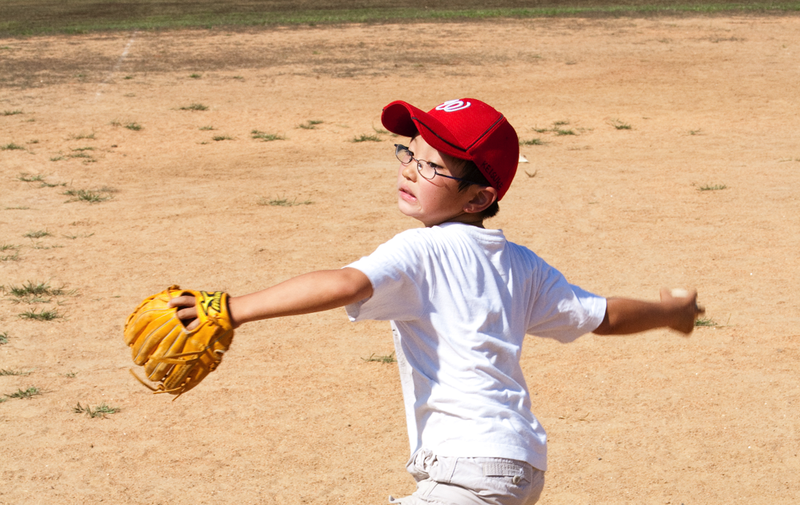 Our program is designed by Professional Athletes and Coaches. With over a decade of experience, MSA's reputation in the field of sports, as well as, nurturing children and youths needs are unsurpassed. 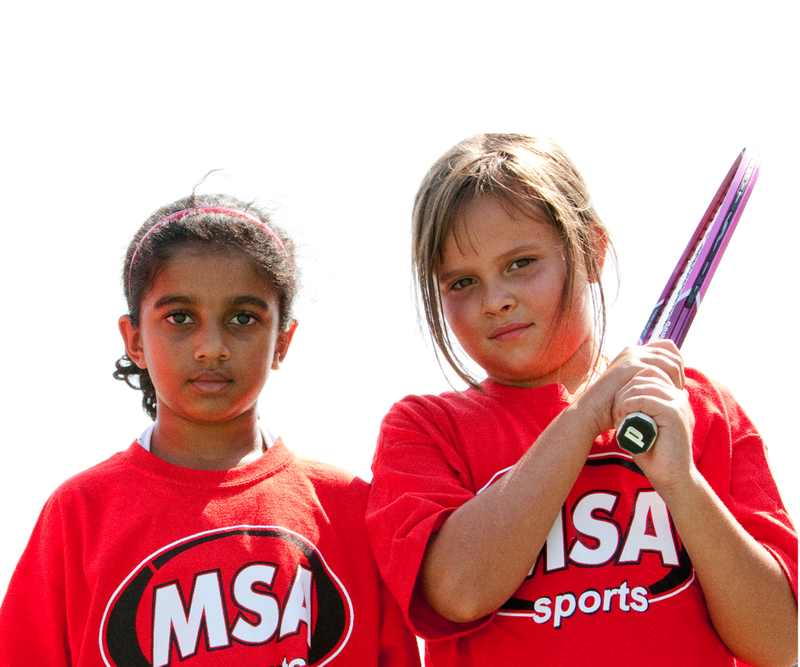 Parents have named MSA as the best camp their children have ever attended. MSA is known for improving each athletes skills and tremendously enhancing their ability to perform newly acquired skills while having FUN! Through fundamentally sound drills, games and innovative visualization techniques, we help the athlete not only to improve their skills, but also allows them to gain confidence, build up their self-esteem and overall attitude for the life and the game itself. We are known for our “Award Winning” Camps.